Join our mailing list for special offers and information! The demand for these life changing solutions arose from the personal requests provided to DFO by their current patient base. The medical marijuana industry as a whole has benefited immensely from the use and quality of this medicine. 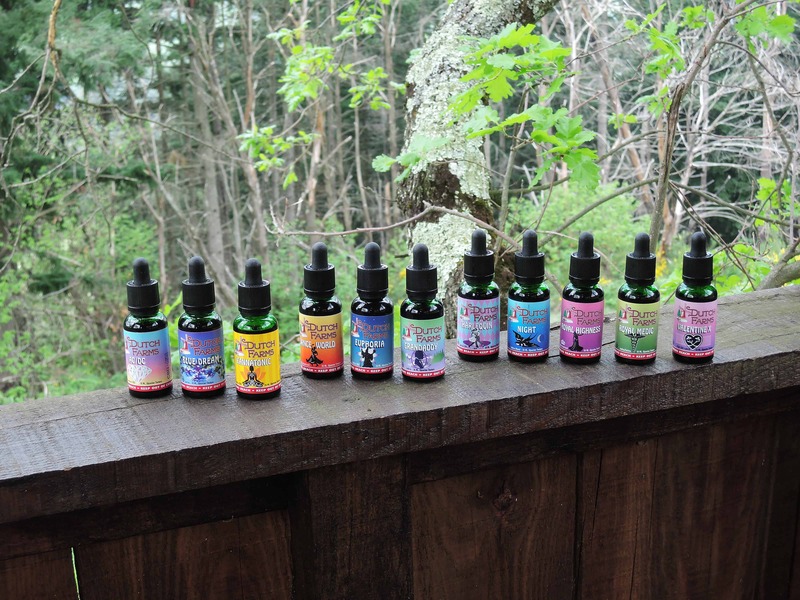 The compound healing effects of the Tinctures are derived from the full spectrum of molecules found in hemp/cannabis and several other potent healing herbs. The seeds of Dutch Farms Organics’ products were planted in the early 1950’s in my ‘fairieland’ backyard on Lindestraat 10, in a small village in the Netherlands. It was in that magical backyard that I discovered the true gifts of nature in the form of flowers, herbs, leaves, bark & soil. As a seven year old, one of my favorite oils to make was from intoxicating fragrant rose petals. Inhaling, consuming, touching, and working with all sorts of plants became a natural way of life for me which I utilized in motherhood and as a nurse. 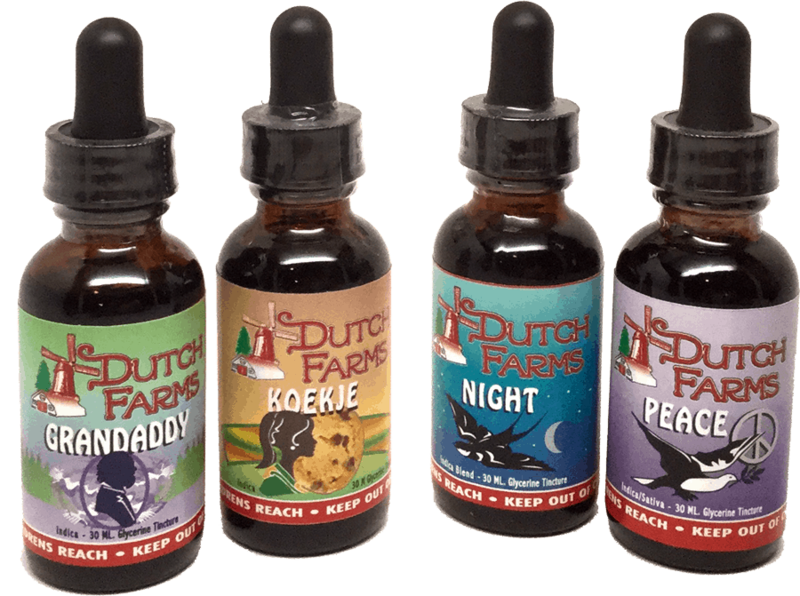 I now share my knowledge of plants and nature with you through Dutch Farms Organics. 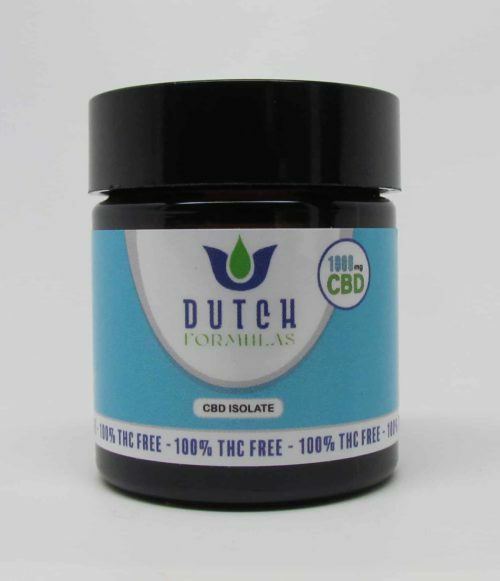 Ease your patient’s suffering by contacting Dutch Farms Organics today and give your patients a new outlook on life!